Michael brings over seven years of management and legal experience to the firm. Michael focuses his practice on NYC property tax law, representing property owners and developers through the tax grievance process, and has argued hundreds of residential and commercial cases before the NYC Tax Commission. Michael brings a unique knowledge and skill-set to the property tax firm from his experience as Director of Operations of an established property management firm overseeing hundreds of apartments. He was involved in lease negotiation and ensuring building code-compliance. Michael also has experience in commercial and residential real estate transactions. Michael leverages his property management and transactional experience to form a holistic understanding of his clients’ properties in his analysis and arguments before the Tax Commission and the New York state courts. 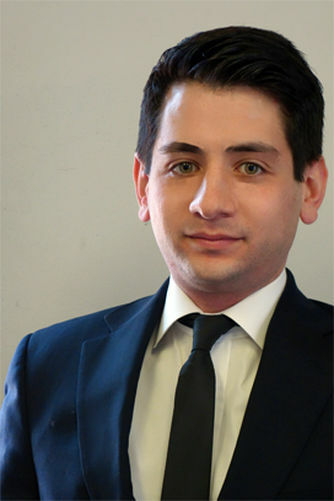 Michael is a graduate of the Touro College Jacob D. Fuchsberg Law Center. While in law school, Michael served in the Bankruptcy Clinic where he provided advice and representation to clients in financial distress.